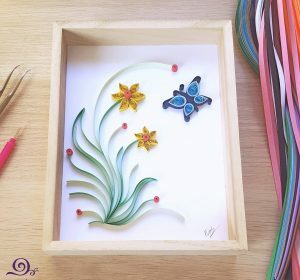 You welcome to Paper Piece studio to participate in workshops and classes where you can learn amazing technique of paper art called quilling. 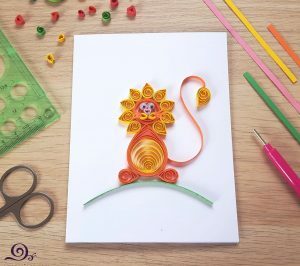 Quilling is an art that involves the use of strips of paper that are rolled, shaped, and glued together to create decorative designs: greetings cards, pictures, boxes, mobiles, jewelry and etc. 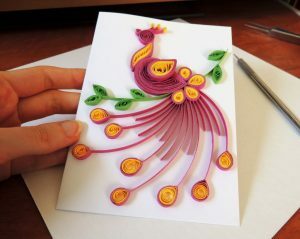 At our workshops we will create greeting cards and picture. You will receive all materials and equipment, so you don’t need to bring nothing with you. Duration of the workshop is about two hours. Workshops can be carry on English, Hebrew or Russian for your preference. 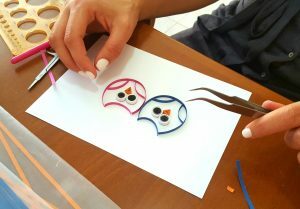 The workshops suitable for adults and children (from 7 years old) and it could be enjoyable time for whole family. You can book a ticket for our workshops by calling us. Below you will find list of days and hours for our regular workshop. 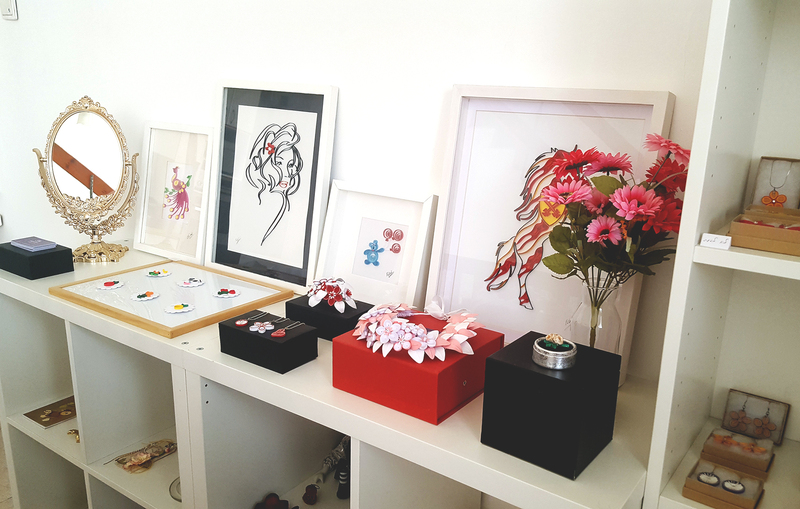 Also you can order private workshop for your friends and family (minimum 3 participant, maximum 8). 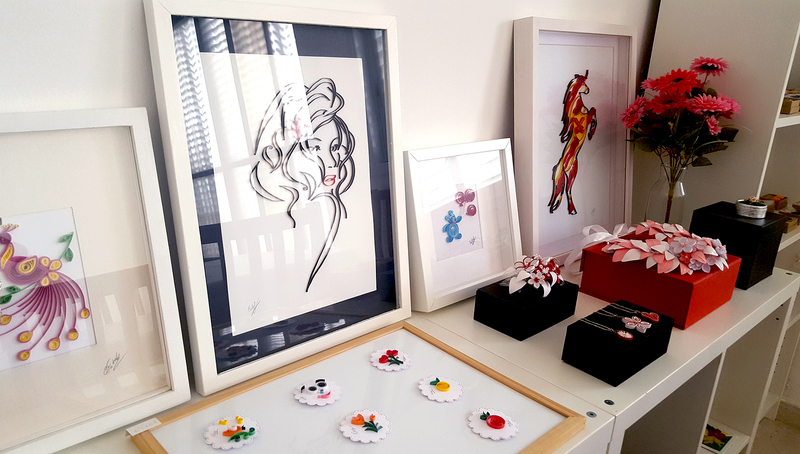 We invite you to visit our Paper Piece Art Studio at Rishon LeZion. 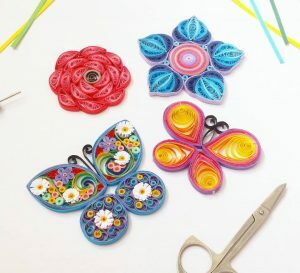 Here you can find handmade paper art designs such as jewelry, greeting cards, wall pictures, home decor etc. 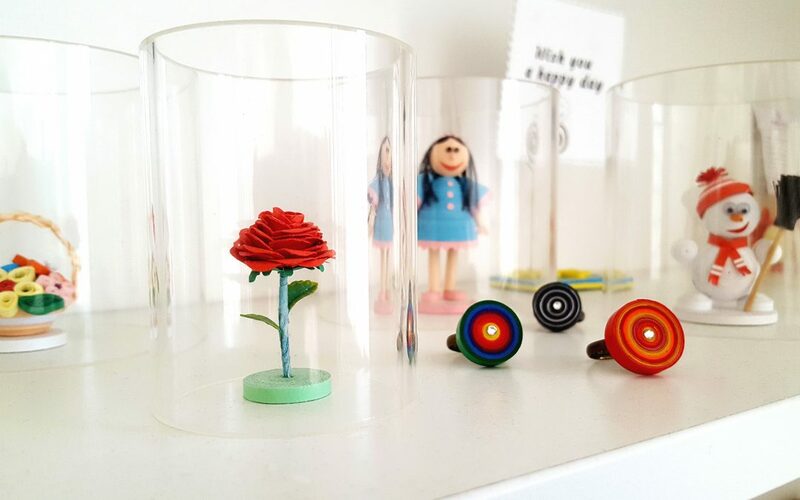 We also would happy to custom order, something that made especially for you. 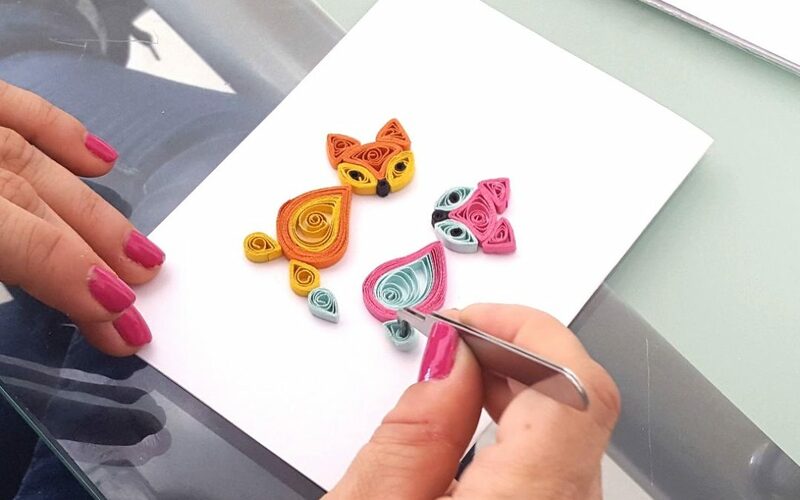 We also invite you to our paper art workshops and classes. On the post below you could find days and hours for regular workshops in studio. 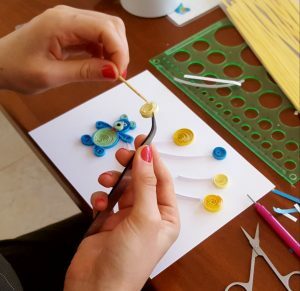 But you also could order private workshop for your friends and family (minimum 3 participants). Studio placed on str. 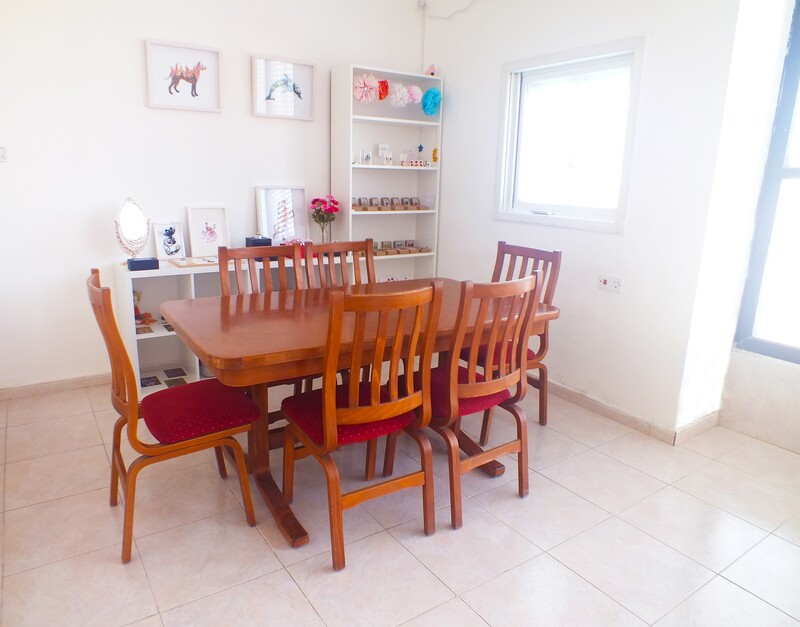 Rashi 13, 4-th floor, Rishon LeZion. We open from Sunday to Friday. If you want to plan the visit, please call us before.